Comforting and easy to apply, this hand cream contains a natural peony flower extract and will make your hands soft, beautiful and delicately perfumed. 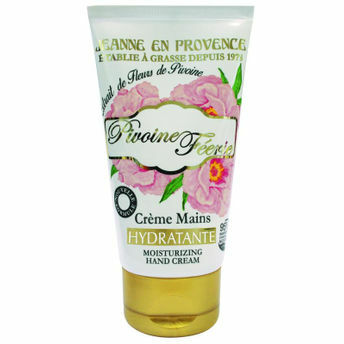 Explore the entire range of Hand Creams available on Nykaa. Shop more Jeanne en Provence products here.You can browse through the complete world of Jeanne en Provence Hand Creams .